Original Limonade Skunk plants are very symmetrical and have a good but not extreme coating of resin. 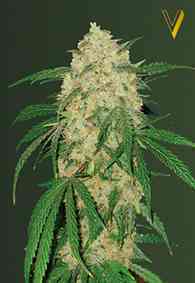 The high and aroma is the Original Limonade Skunk’s strongpoint. 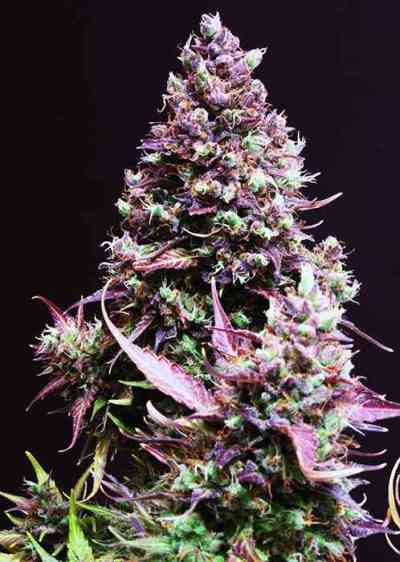 The high is a balance between the speedy high of a sativa and the couch lock of an indica, a true all-day smoke and of course the aroma is that of over ripe lemons. 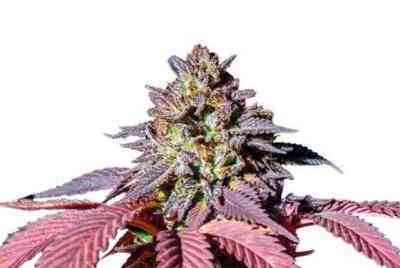 Original Limonade Skunk does not like having its roots restricted or becoming dry, it’s slightly sensitive to over feeding and spider mites will choose this strain over almost any other.